Who else loves our city – WhatZupBristol! If you’re looking for the perfect gift this Christmas, visit Rush Bristol on The Horsefair.The beautiful salon boasts an expert team who will give you all the help you need! Whether you’re looking for a stocking filler or want to go all out, Rush have gifts that are as unique as the person you are buying them for! Rush Bristol’s Christmas Gift Sets will be a hair-saver for those who love to keep their hair looking great and feeling healthy no matter what the season. 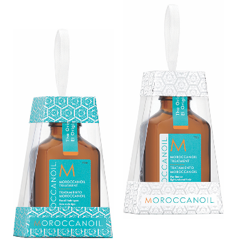 From cute decorations that can be hung on the tree, to keepsake collection tins, the Moroccan Oil gift sets are the perfect way of keeping tresses silky and voluminous! 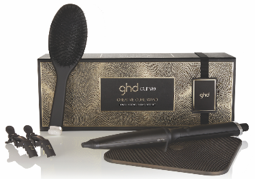 Nurture hair with the repair gift set or choose the hydration kit for moisture and balance restoration. 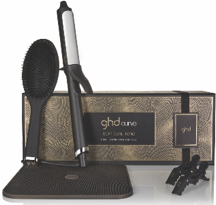 GHDs are a must-have for anyone who wants to achieve salon-worthy hair from the comfort of their own home. 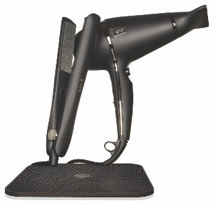 These professional tools make it effortless to create ‘just stepped out the salon’ hairstyles, from effortless waves to a glamourous blow-dried look. 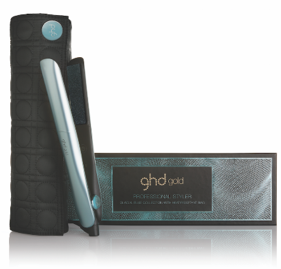 The ghd flight travel dryer is ideal for the girl who’s always on the go, yet doesn’t want to sacrifice her flawless hair. 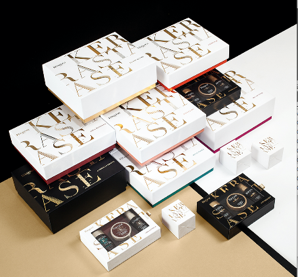 Transform a routine hair wash into an indulgent hair care ritual with one of the Kerastase Gift Sets. 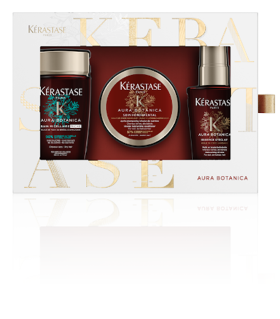 The extensive range offers something for every hair type, from Discipline to help tame frizzy and unruly hair to Aura which is rich in vitamins and antioxidants and allows natural styling. 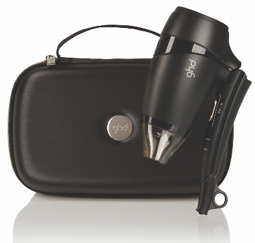 Speak to Rush’s expert team to find out which gift set matches your loved ones’ needs. 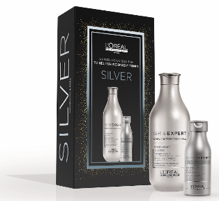 The Silver Shampoo Gift Set, from L’Oreal’s Professional Range, is one of Rush Bristol’s best sellers. Often referred to as ‘the purple shampoo’, its deep purple pigment counteracts yellow tones that commonly occur in lightened hair, banishing brassiness between salon visits. 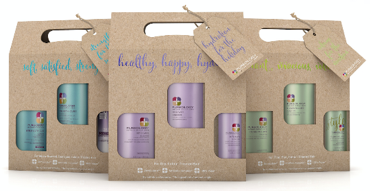 Pureology offers sulphate-free, professional hair care that locks in colour protection to give longer lasting colour. It’s formula is 100% vegan and is loved by beauty editors and expert colourists. 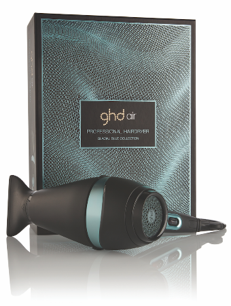 This Christmas Redken have every hair type and concern covered! 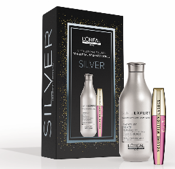 The All Soft range will transform dry hair whilst restoring natural shine. The Extreme range cleanses and strengthens weakened areas. 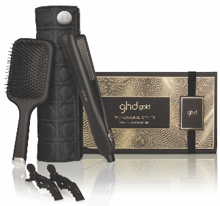 Redken makes the ultimate affordable gift set for someone who loves professional hair care items. Give the gift of a treatment or service at Rush Bristol with a Gift Card. Whether it’s a hair colour service or an indulgent treatment, leave them looming and feeling fantastic this festive season. 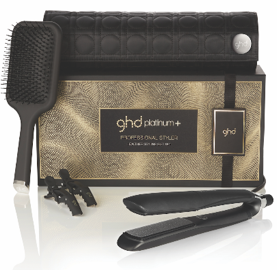 Gift cards can be used on all services excluding retail products and are valid across all Rush Salons. Head into your Rush Bristol and pick your perfect Christmas gift this year! 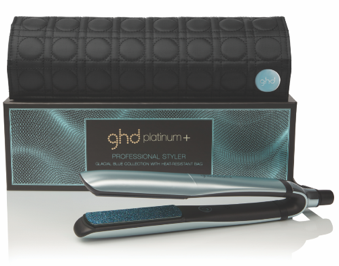 The post Christmas gift ideas from Rush Hair appeared first on Bristol Shopping Quarter.